The Adventure Crazy Pub-to-Pub Bannockburn Gutbuster MTB race forms part of the action-packed Cromwell Summer Series and the gutbuster event will kick this off on Saturday 24 November. After several weeks of atrocious weather, Saturday dawned fine and sunny and with $2000 of prize-money up for grabs, 84kms of racing with plenty of gravel (a true ‘Southern Man’ version of the Belgium Classics), some of the New Zealand’s finest sporting stars and lots of Southland’s local heroes, the scene was most definitely set for a very special day of racing. There were great numbers across all grades again in Junior Racing and some really fantastic riding. The A Grade racing was incredibly close which made for some exciting racing, and the huge B Grade boys field made for some excellent racing. What a night of racing - both the junior and senior divisions dished it up for an awsome night's action. Another strong showing from the Southland based H&J’s Outdoor World team was one of the features of the final round of the elite Benchmark series on Saturday. 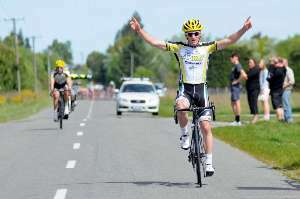 This time next week we will be underway with the last major fixture on Cycling Southland’s 2012 calendar, the 2012 PowerNet Tour of Southland. Some of New Zealand's big cycling names are expected to battle it out on one of our most renowned circuits when The Cycle Surgery and Zookeepers Cafe host the Bunty Hewitt Memorial - Hell of the South next Thursday 25 October. 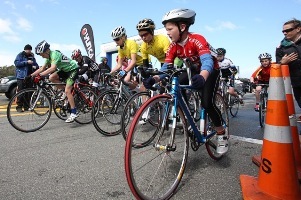 The Track season proper has really begun for the Juniors following the Yunca Tour and Junior Track Carnival last week. There were some phenomenal performances at both the Tour and Carnival, and some huge improvements from new riders in the Age Group Squads, so it’s exciting times ahead leading into Southland Champs and Nationals! The 2013 Distinction Hotels Milford Mountain Classic road cycle race is fast approaching. 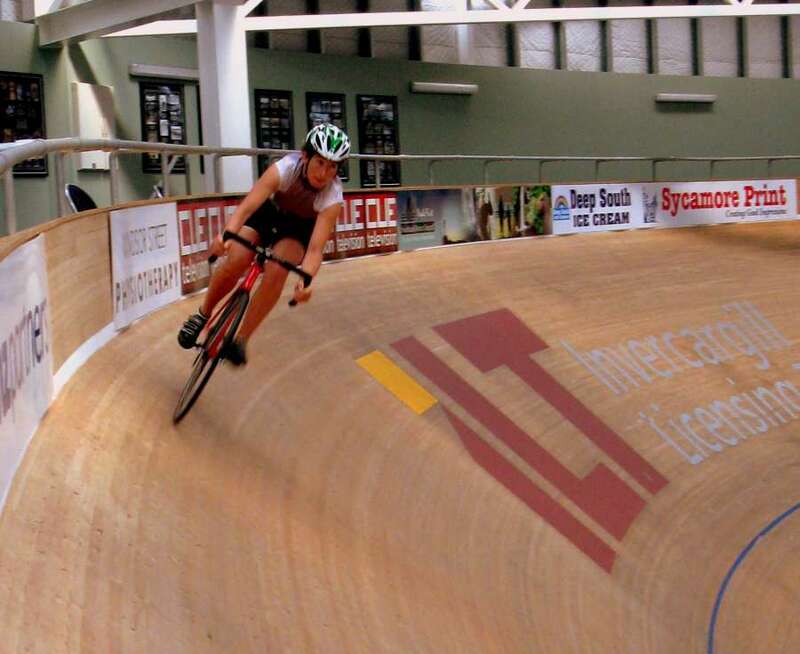 After her first-ever taste of track cycling at the Stadium Southland Velodrome less that two years ago, Irish track cyclist Susie Mitchell has won gold medal in the 2000m individual pursuit at the World Masters Track Champs at the The National Cycling Centre in Manchester. Matt Zenovich's attacking instincts paid off after 150 kilometres when he took out the Great Southern Cycle Challenge on Saturday. Southland-based Cameron Karwowski finished ninth at the UCI track World Cup in Cali, Colombia today. Our memorabilia collector and valued historian Julian Ineson needs your help please to fill in the missing names for the Bluff Hill Climb and Gore to Invercargill fastest time honours boards. Come and have go at the Southland BMX Club Open Day this Sunday 14 October - you'll have a blast. 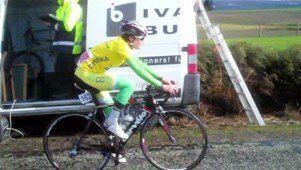 Cycling Southland's Yunca Junior Cycle Tour of Southland was held in contrasting conditions over the weekend. The weather wrecked havoc on the Yunca Junior Tour of Southland today, forcing the cancellation of the scheduled afternoon stage at Te Tipua. 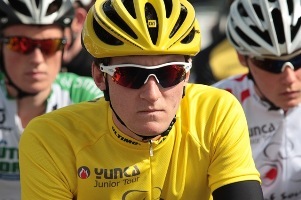 Dylan Kennett's cycling career is about to go into fast forward. 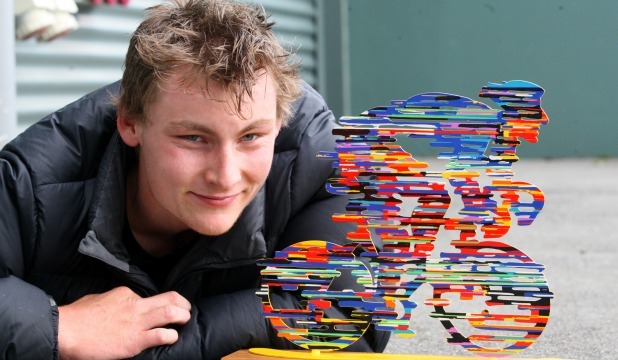 He is riding the Yunca Junior Tour of Southland this weekend and will PowerNet Tour of Southland and UCI Track World Cup senior debuts over the next few months. 05/10/2012 - Torrential rain and driving wind could not stop a gripping first day at the 29th edition of Cycling Southland's Yunca Junior Tour of Southland today. The big Australian contingent taking part in the Yunca Junior Tour of Southland this weekend don't have to look far into the record books for inspiration.